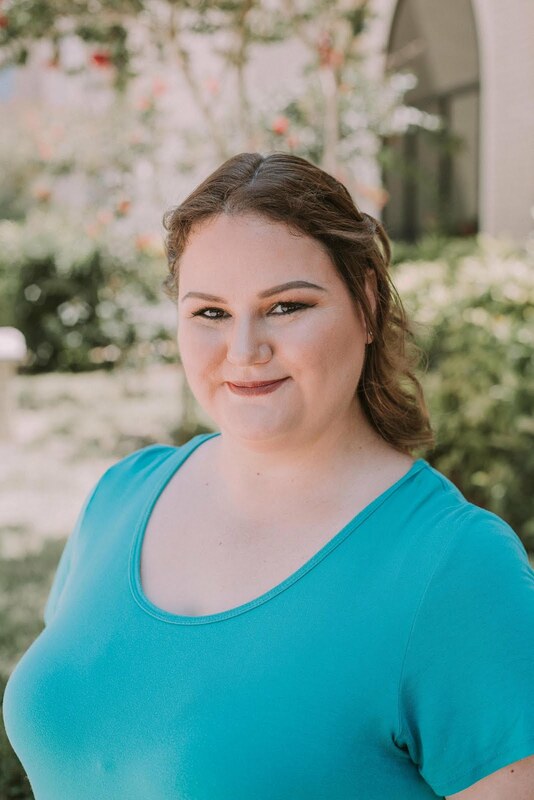 Following suit from last year, I got to talk to Taylor of Morgan Taylor about all things coming out 2014, but first I had to sign a non-disclosure agreement about Spring 2015! You KNOW something big is coming... I wasn't even allowed to take notes or photographs. But let's talk about what I can. 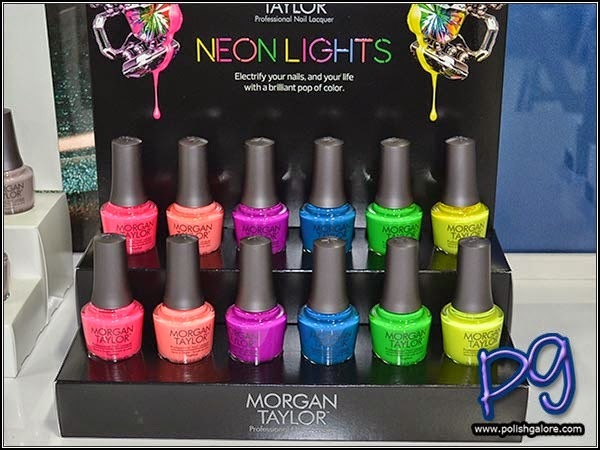 Summer 2014 was all about neons - which I just ordered myself this past weekend. I can't wait to play with them as they were super neon in person. Next we have the Fall 2014 Collection - Enchanted. This collection was inspired by the fall fashion week and the trends that were seen on the runway. The 6 piece collection has been broken down into two 3-piece sets - "Do You Believe?" which includes Who-Dini, Now You See Me, and Simply Spellbound; and "The Magic Touch" which includes Hocus Pocus, I'm The Good Witch, and Magician's Assistant. For Halloween 2014, Morgan Taylor has a repromote of their black polish but are introducing a brand new hot orange called Orange Crush. As soon as I'm given the go-ahead for the Winter Collection, I'll post it! 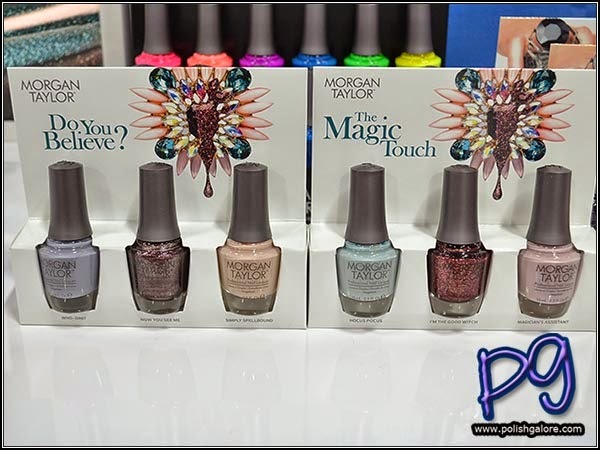 I have recently tried Taylor Morgan polishes and was super impressed, can't wait to check out that Enchanted collection! I haven't been let down by their stuff yet. The cremes are really great for nail art! I also can't wait to get that Enchanted collection. I bought the neons this weekend and was so happy they didn't need a white base coat to really pop!